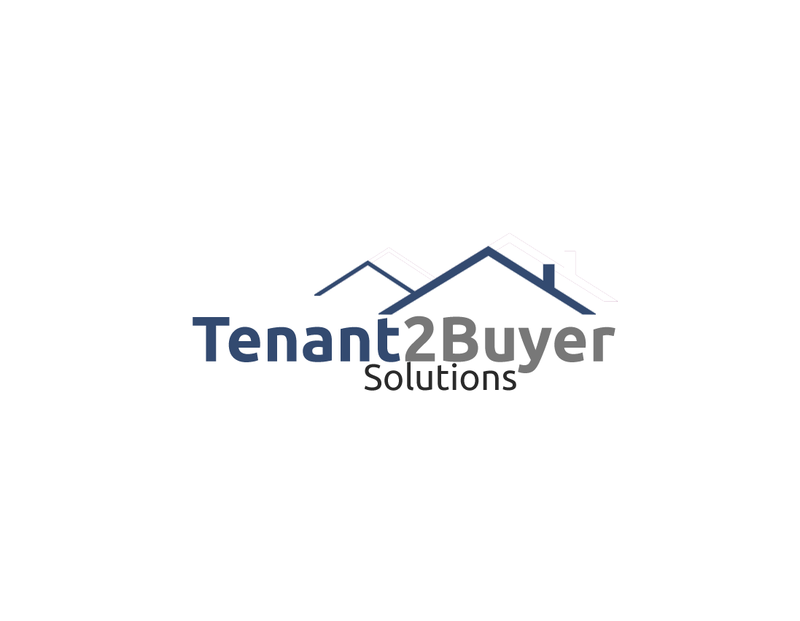 Tenant’s have been looking for a home to settle in with their children and have finally located the ideal home for them. They have two young boys, and have previously owned their own home before running into some financial problems a few years ago and are now in the process of rebuilding their credit score. Husband is a unionized tradesman with an annual income of $75,000 and wife is a TTC employee with an income of $52,000. They have an $8,000 deposit to put down in addition to first and last month’s rent. A beautiful four bedroom fully detached eight-year-old home in north Bowmanville. 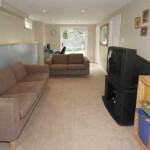 It has a fully finished basement with a walkout to the yard which backs onto a ravine. 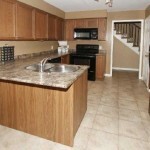 The main floor has hardwood flooring and a large eat-in kitchen with a walk out to the deck. The master bedroom has a four-piece ensuite. They have agreed to the following buy out prices: Rent will be $2,100 with $200 in credits each month.